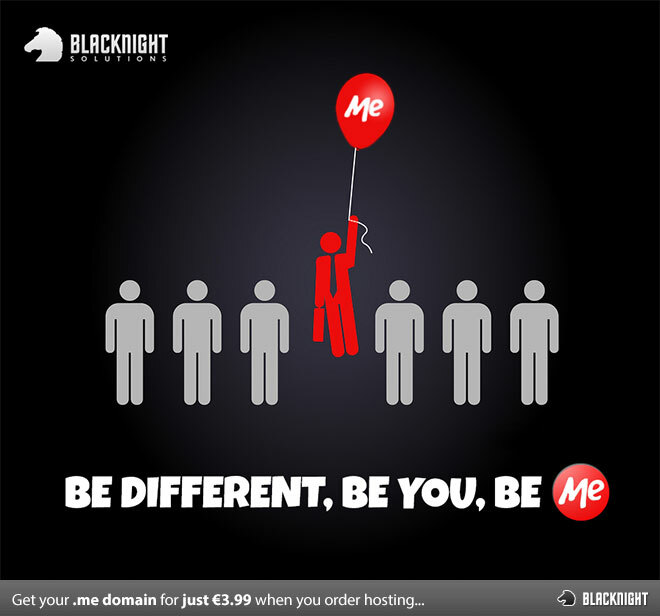 Here at Blacknight we’re really big fans of .me domain names. They’re cool and catchy. They’re personal. They’re fun. So why not get your own? From now until November 22nd 2012 we’re doing a special “combination” or “bundle” deal on .me domain names. Get a Minimus hosting plan (choice of Windows or Linux) for 12 months and you’ll be able to get a .me domain name for only €3.99 for the 1st year. No coupon code required. Just order a Minimus hosting plan for one year and your choice of available .me domain name and the special reduced price will magically appear. Check out our other offers and discounts on hosting and domain names over here. The small print: The offer is not compatible with other offers and is only applicable during the period advertised under the terms advertised ie. annual Minimus hosting plan with 1st year of .me domain name registration. Which Version of Linux Should I Choose?